Oh, Draculachan. Our time is fleeting, and I wish I could spend more of it with you and your canine teeth. I’ll miss your craziness and your godly voice! Look at that list. This 1.5 year span from November 2014 to May 2016 sees the loss of 13 girls from Hello! Project. Some real prominent names occupy this list as well. 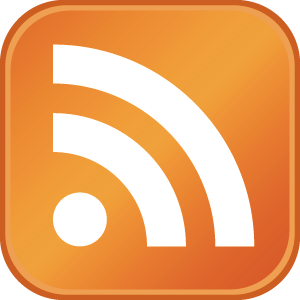 Girls who anchor their respective group in some form suddenly drop from the scene in droves. The last time I remember such a large exodus from the projects was the Elder Club mass graduation in 2009. I don’t think this particular batch of departures signifies anything as sweeping as the Elder Club graduation. Some key positions opened up, and it’s interesting to see who will fill the void. Let’s go down the line? 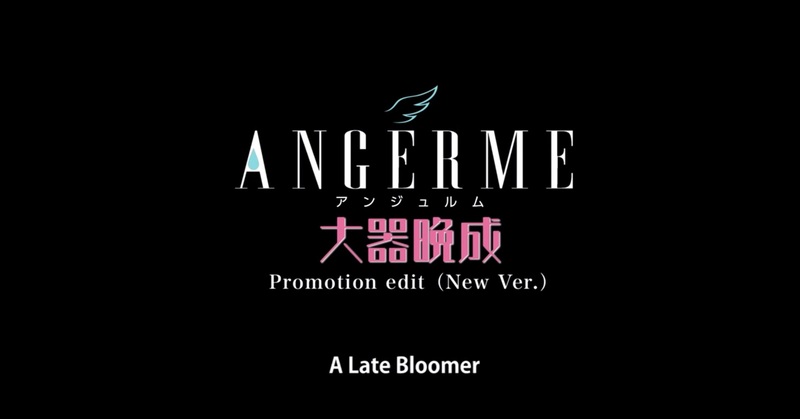 ANGERME sends off one its original members with a song that tries to encapsulate the essence of the group’s first six years of work. 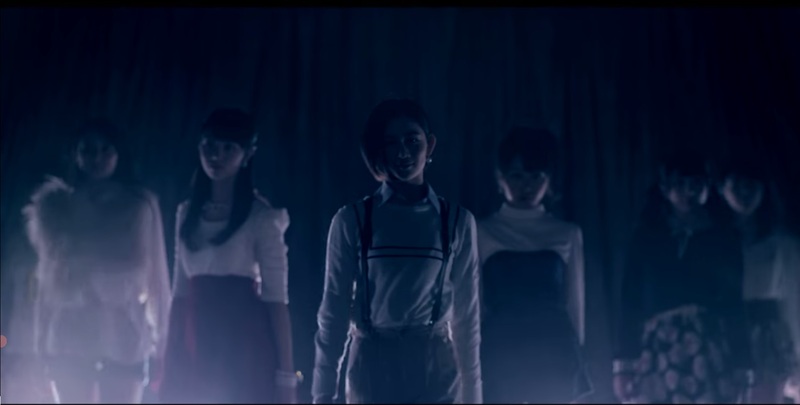 Fun and funky blends equal parts with Smileage’s “Shortcut” and ANGERME’s”Taiki Bansei“. ANGERME come roaring out of the gate for the next round of Hello! 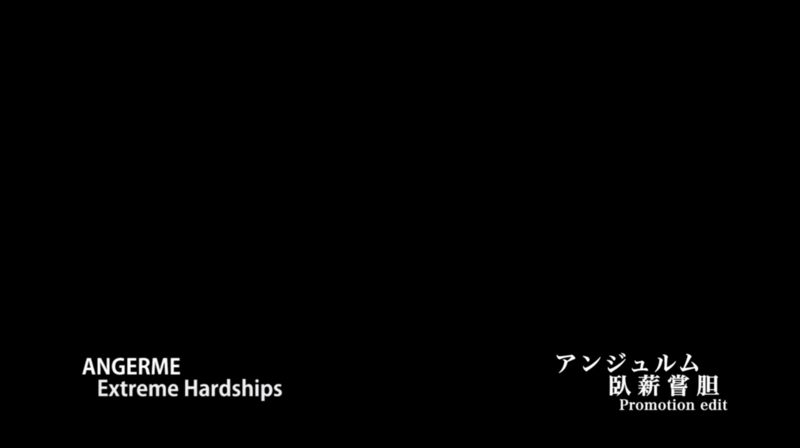 Project releases with their effort “Nanakorobi Yaoki (Ups and Downs)”. When ANGERME was still S/mileage and the group cut their hair on the moon (Short Cut), a song like this would have been unthinkable fo the group. The powerful song quickly roars in your face with a quickly paced driving beat and aggressive guitars. Providing contrast to these elements, “Nanakorobi Yaoki” buffets itself with whirling strings and choral background vocals. The song adorns itself with contrasts so completely that it becomes a fight best described as the brutish vs. the elegant. Brutish and elegant forces battle each other throughout the musical arrangement of “Nanakorobi Yaoki”. From the ground, the song pushes with an insistent 12/8 beat (see! those music lessons in “MUSIC+ really help). A thumping bass and distorted guitars pulse along with the drums. Melodically, a solo guitar riffs and electronic whirs duel against a string section that (appropriately) plays up and down the scales. Background vocals on the side of the strings peal like bells before ringing with “Ups and Downs!” Similar to many Hello! Project songs, “Nanakorobi Yaoki” furnishes a thick arrangement that threatens to clutter around every corner. its real early for me to start watching anything, I know. 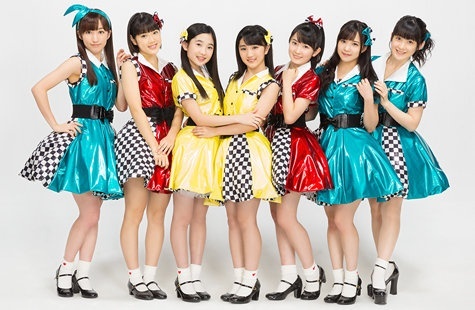 Just when we thought the new name would kill the group dead, Angerme punches us in the face with their new release “Taiki Bansei/Otome no Gyakushuu”. 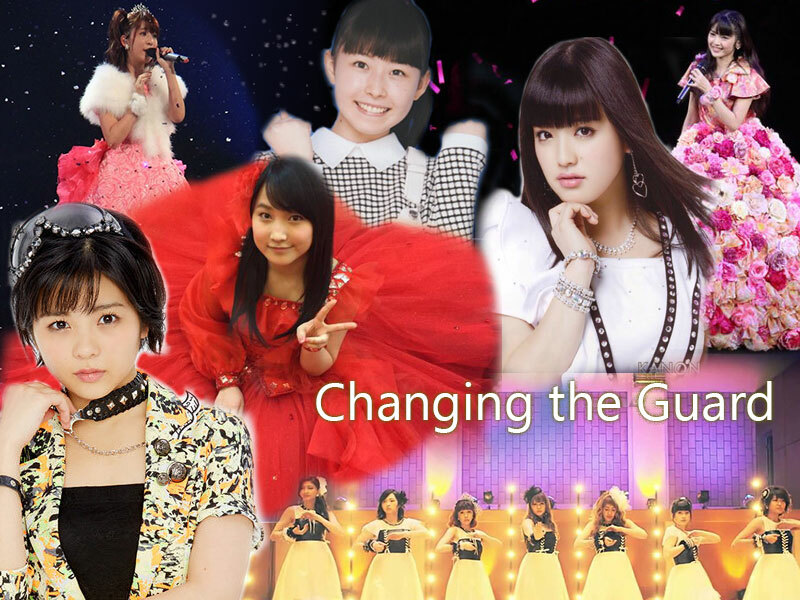 By now, we all know that S/mileage 3rd generation Murota Mizuki, Aikawa Maho, and Sasaki Rikako provided the girls with extra momentum. Now we see the “Rikako factor” in action. The energy of the song is undeniable. I also theorize many listeners were hoping for something different from the group, and “Taiki Bansei” definitely sounds different. Although he might have received the songwriting and composition assignment due to unfortunate circumstances, Nakajima Takui (Mano Erina’s “My Days for You“, Dia Lady’s “Lady Mermaid” and LoVendoR’s “Ikujinashi“) again shows us his talents are considerable. The instrumental arrangement for “Taiki Bansei” eschews the now standard electronic sounds of Hello! Project in favor of real instruments played by real musicians. This time, Takui gives Angerme a funk-inflected song complete with an octive hopping bass line, conga percussion, and talk box lead guitars. You can see the tracking of “Taiki Bansei” in a series of Music+ videos starting here. This opening shot really says a lot, doesn’t it? You know how much I love S/mileage. I don’t think the girls have ever looked as cute as they look in these images from “Smile Fantasy”, the jukebox musical. Just look at them! They are SO CUTE I WANT TO EAT MY SHOE!!! Hey! I’m relatively punctual this week! 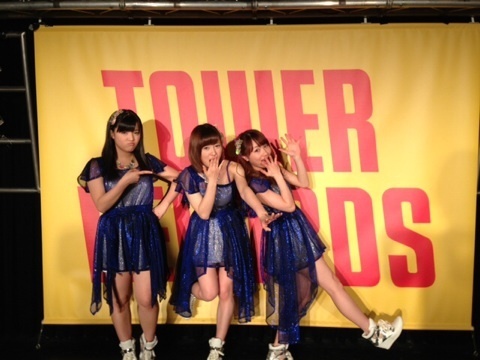 Not that anyone is counting on these posts where I compile Ikuta Erina’s blog photos. You can get these photos anywhere, right? 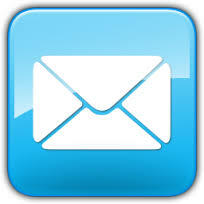 Thanks for stopping by on my site. Don’t forget you can always click the dates for each post to get the actual blog post from Eripon. This one made it to my twitter. 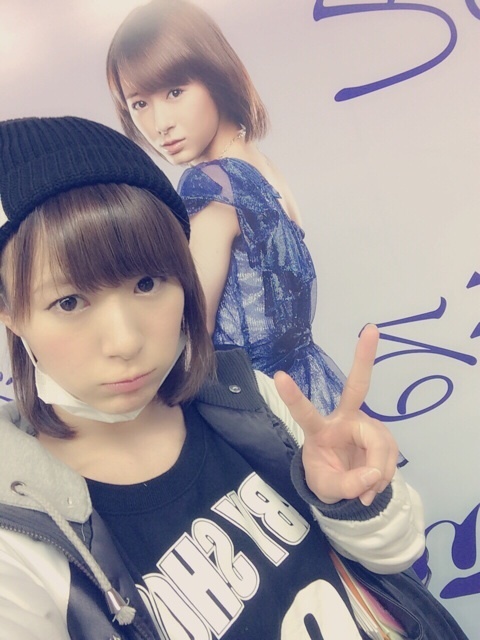 It’s two dimensions of Eripon; which makes this a multidimsional musume photo! Just goofing at the Tower Records.